GOLDFIELD & BANKS is a tribute to the extraordinary beauty of Australia and an homage to Joseph Banks, the first naturalist. The brand celebrates the beauty and the wealth of native plants. Dimitri Weber started off the creation of fragrances by imagining Australian unexplored and unravelled plant and flower extracts never used before in fine fragrances. 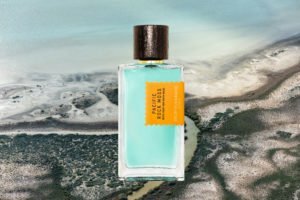 Native to the Australian outback and rich coastal life, all fragrances are designed with unique high-quality essences and with a high standard of French “savoir-faire”. GOLDFIELD & BANKS is a pioneer in the perfumery industry, establishing itself as the first label of premium perfume made in Australia that equals the French quality. 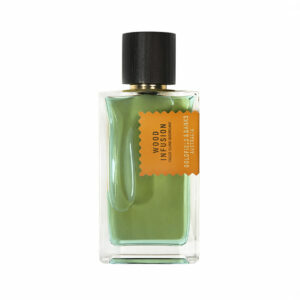 GOLDFIELD AND BANKS offers a luxurious and precious collection of gender-free fragrances featuring pure and rare Australian essences unexplored before in modern perfumery. For the first time, botanicals from all over the world are blended with the most exquisite essences extracted from Australian native seeds, gums, wood, flowers, lichen, roots, resins, leaves, pods and fruits. 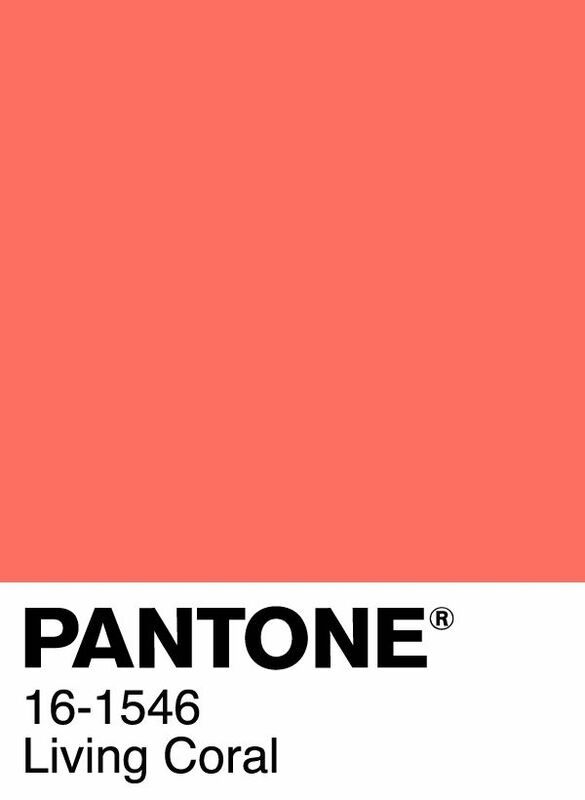 Each fragrance arouses the Australian dream, a treasured voyage from the dazzling and invigorating coasts through the burning hot red desert to the endless deep scented forests. 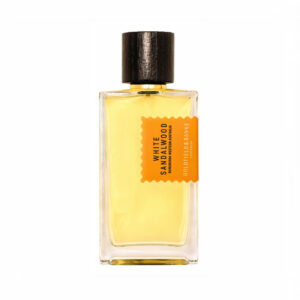 GOLDFIELD AND BANKS is a quest for the ultimate olfactory experience Made in Australia.